KOROGA based on a Swahili word that literally translated as ‘stir’ is a Kenyan term for having a cook-out, getting together and sharing a good laugh over a meal and drinks while outdoors. 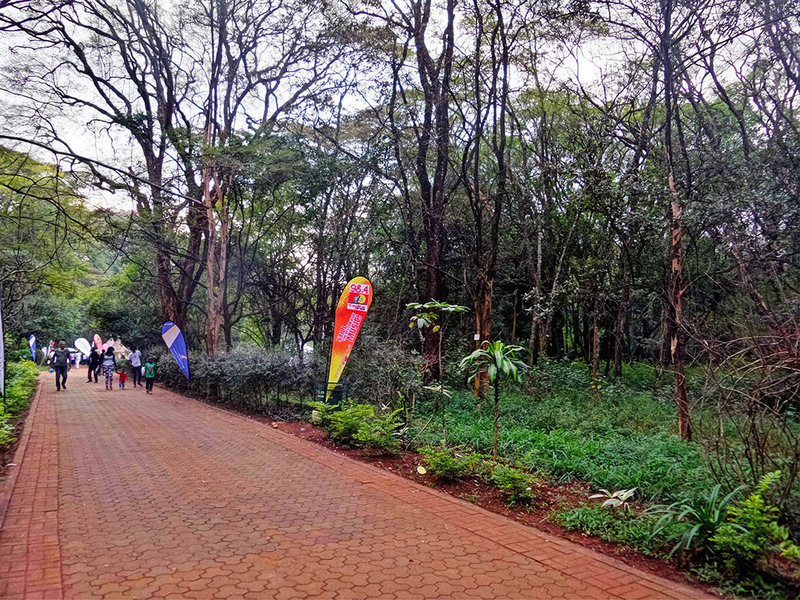 I get to attend the Koroga Festival held at the Nairobi Arboretum on the 15th of this month. 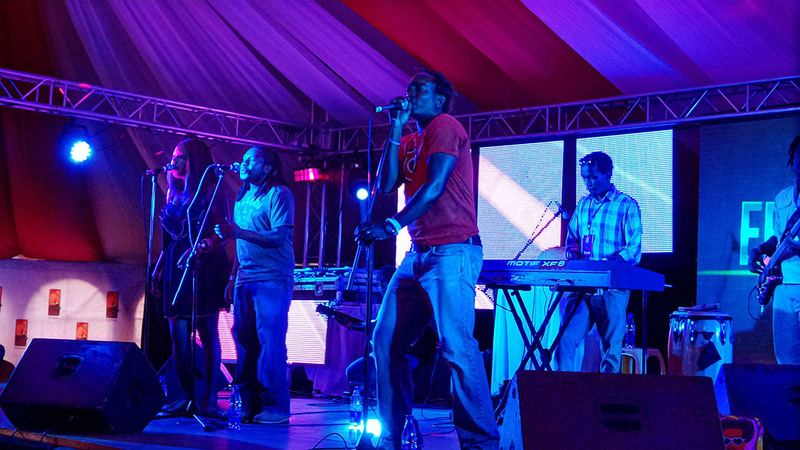 Despite its name, Koroga Festival is a music and not food event. There is food though. One thing I learnt from the last event is DO NOT carry any food or drinks (the organizers have conveniently forgotten to mention this in the posters or ads…smh). If you want to get a seat then you best arrive early. We are late but manage to grab some seats. Carry a picnic mat just in case. 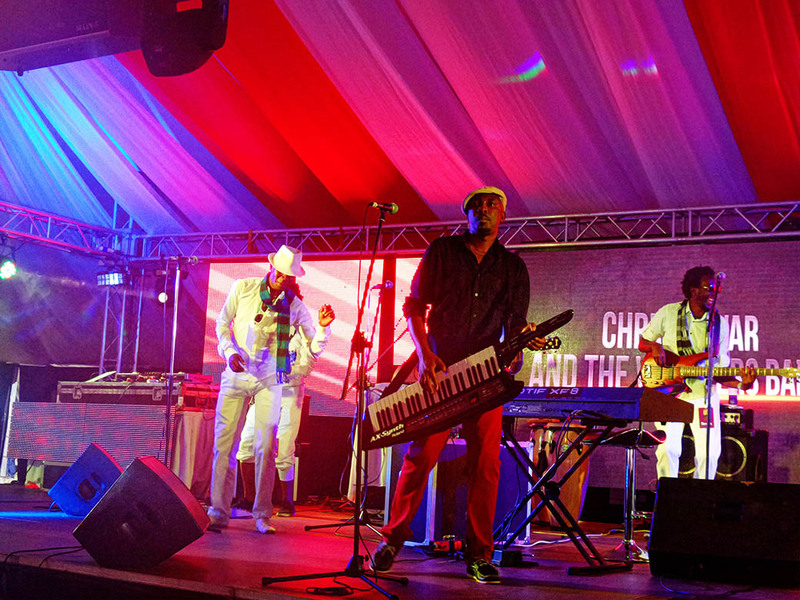 Aaron Rimbui a Kenyan pianist, keyboardist, bandleader and producer is first on stage. 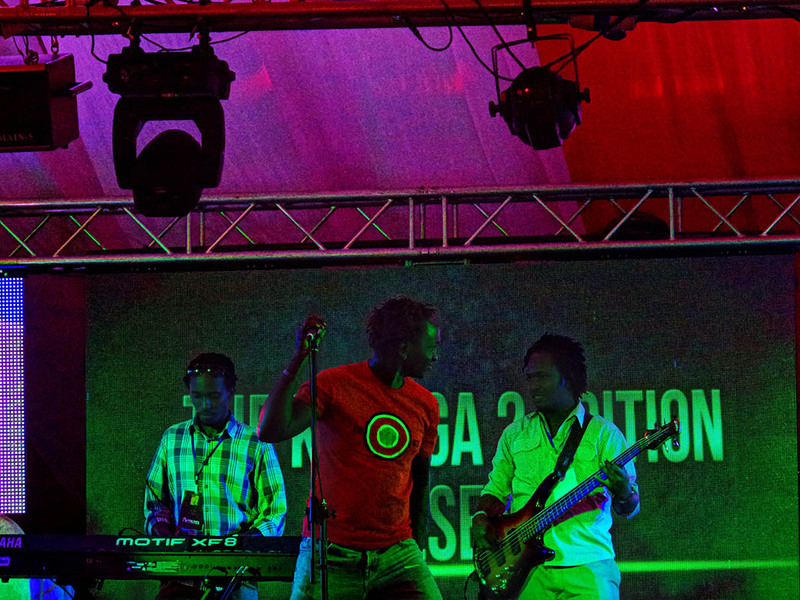 As he performs I decide to get some food and head to the Kikopey stand. 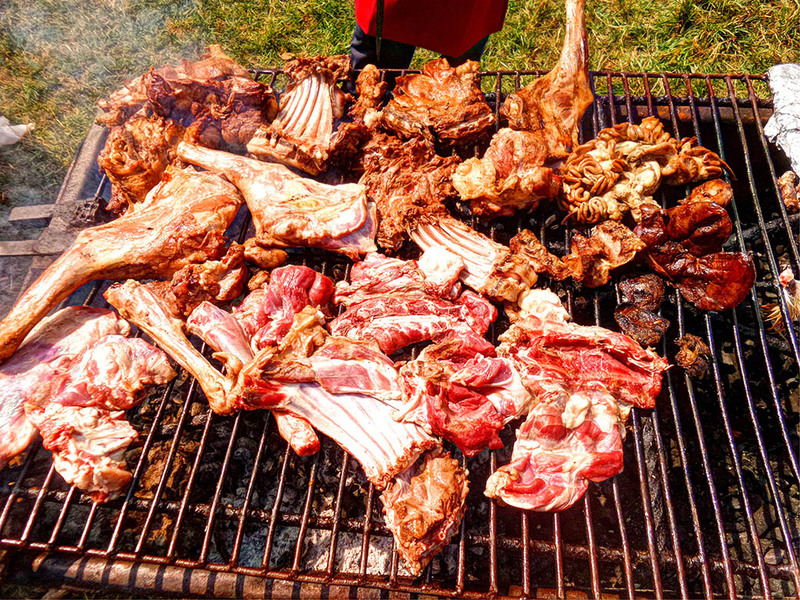 They are selling nyama choma (barbequed meat) a Kenyan delicacy and best part is they let you sample the meat before you buy. I get back to watch the last of Aaron’s performance and there is a short interlude before The Villagers Band gets on stage. 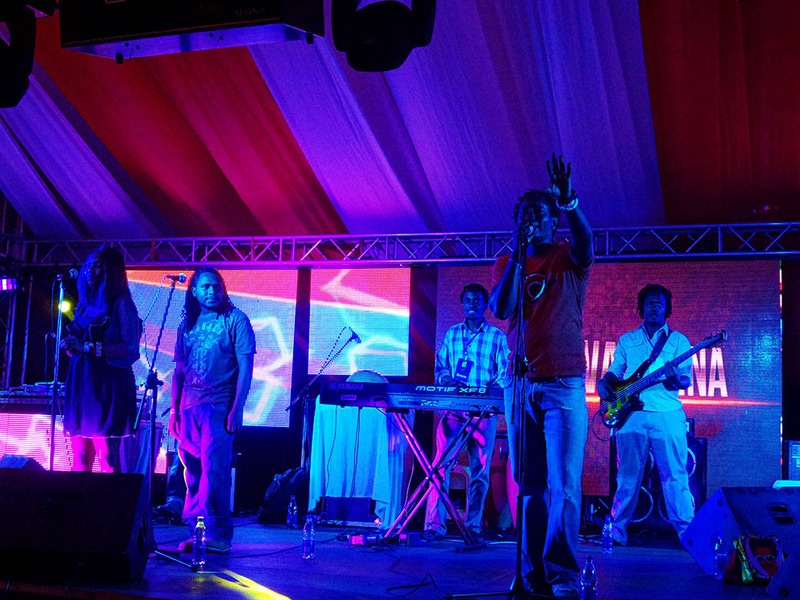 The Villagers Band their performance is electrifying as usual. 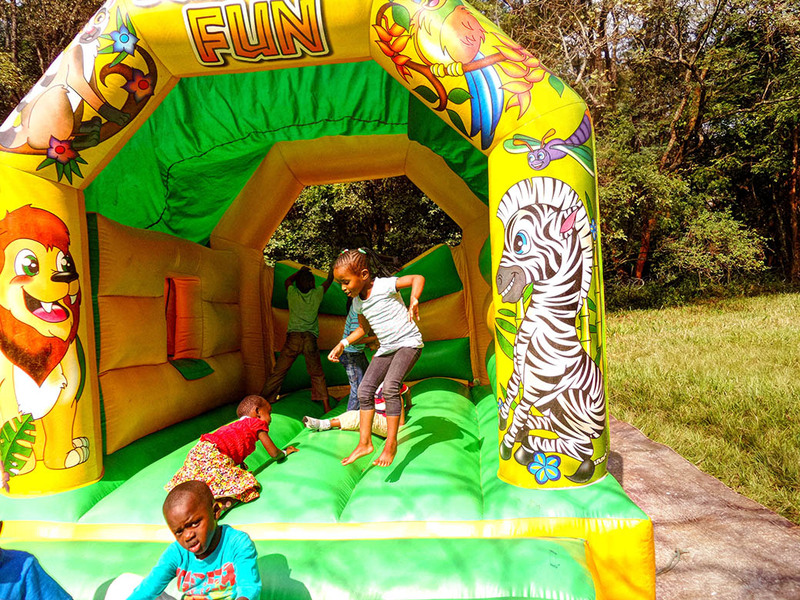 Koroga Festival is a family friendly event; there is a play area for kids. Do keep an eye on them though. 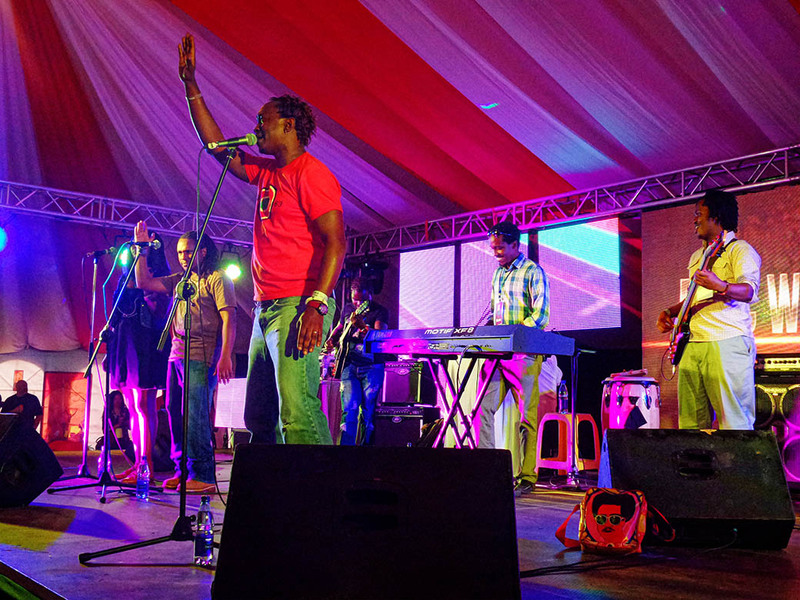 Next on stage is Eric Wainaina a Kenyan singer-songwriter. 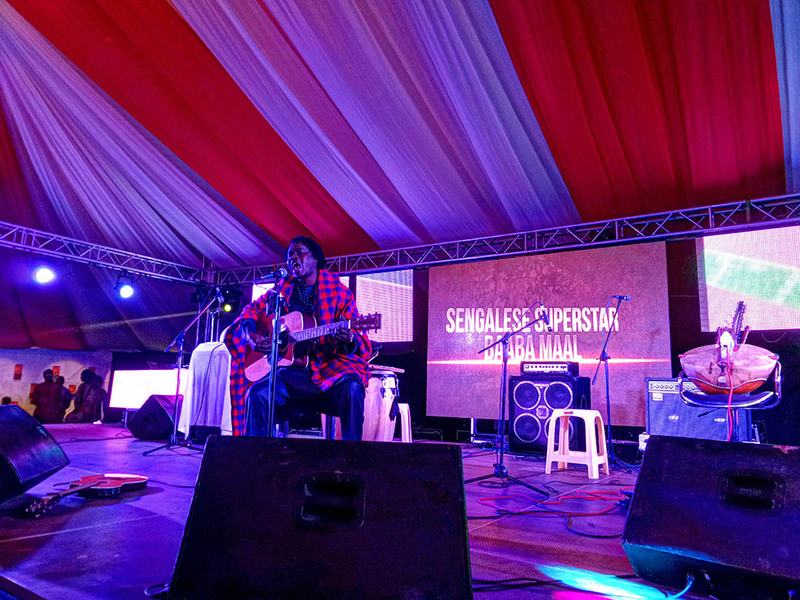 The last and headlining act is Baaba Maal a Senegalese singer and guitarist. A superstar in his native Senegal, Baaba Maal was not even born to be a performer — in West African culture, tradition dictates that the ancient griot caste must produce the singers and storytellers, and Maal was born in the city of Podor in 1953 into the fisherman’s caste. Despite his parents’ insistence that he become a lawyer, he grew up surrounded by music, absorbing both the traditional sounds of the region as well as American R&B and soul, later discovering jazz and blues. Sample one of his tracks here. 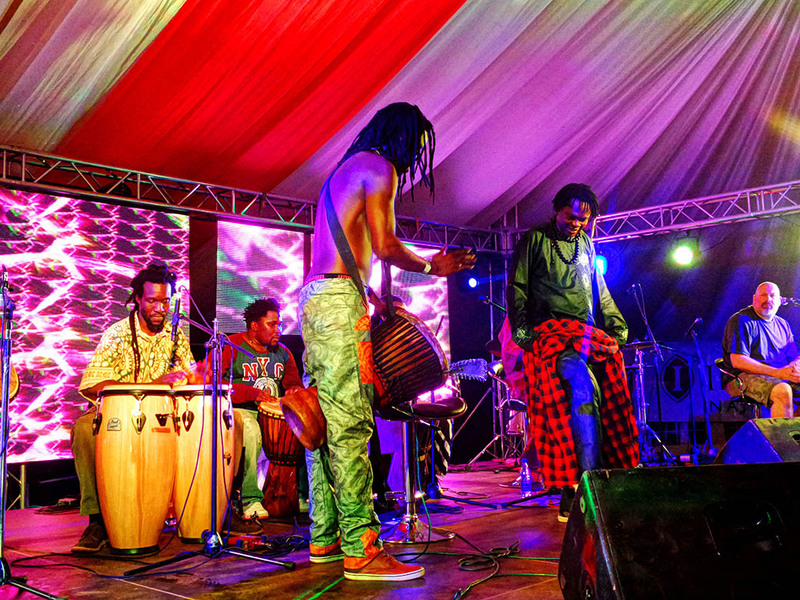 To the right the Kora player, the middle the Djembe drum player. 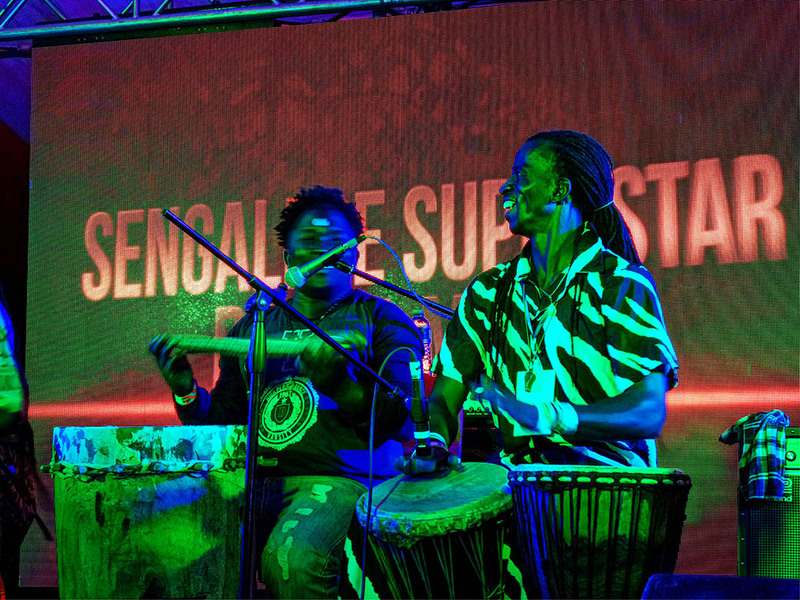 The Djembe drum originally from the Malinke peoples of West Africa, can produce a wide variety of sounds, making it a most versatile drum. 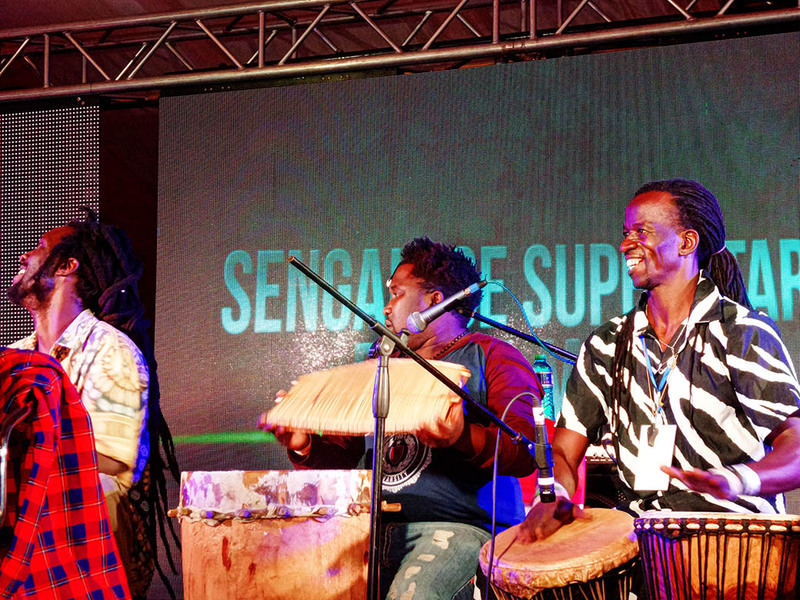 The drum is very loud, allowing it to be heard clearly as a solo instrument over a large percussion ensemble. Check out my Instagram to see the amazing skills of the Djembe drummer. His performance gets most of the crowd standing and would probably want to sing along but cannot since the music is in wolof language. 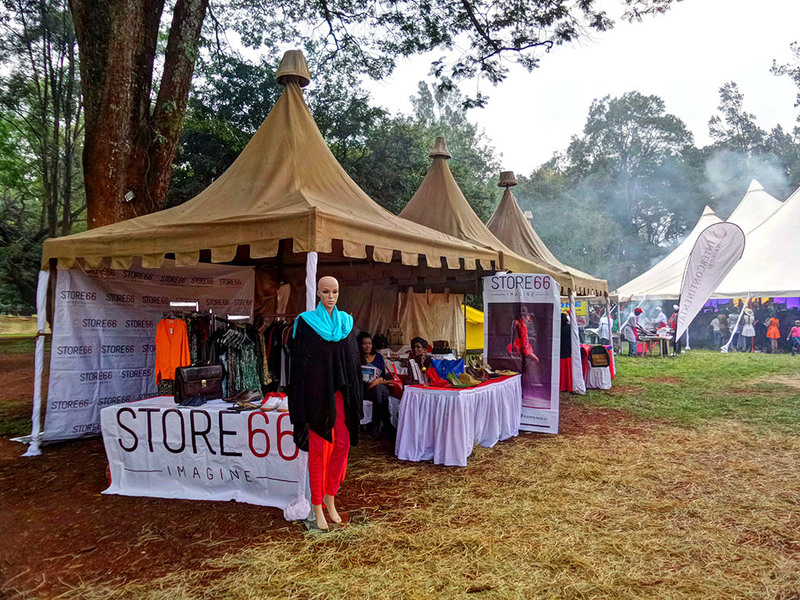 Hundreds attend the second edition of the Koroga Festival which is dedicated to fathers as the world marks Father’s Day. 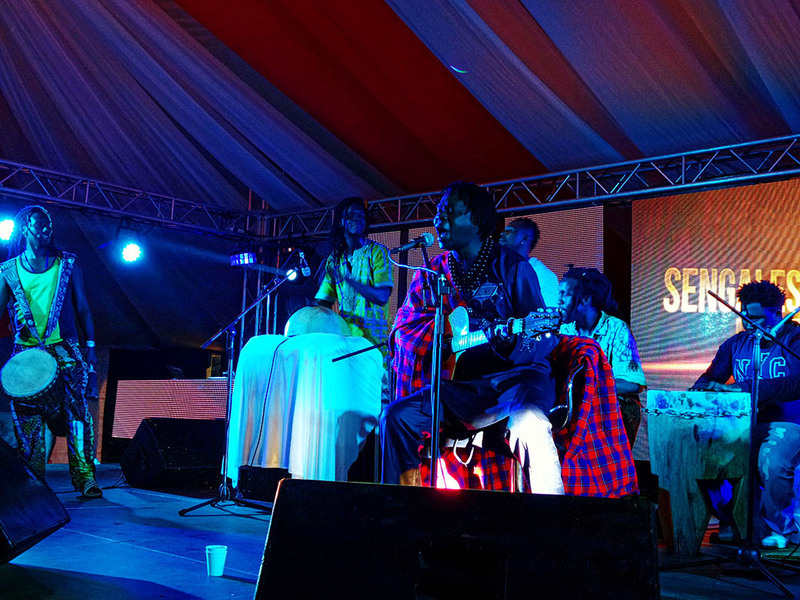 The guests get to enjoy the music of some of the most well-known performers such as special guest Baaba Maal a multi-award winning artiste from Senegal. Overall the event is awesome; and thanks to my portable Samsung Galaxy K Zoom Camera phone I am able to effortlessly capture every moment. Have you been to any music festival recently? 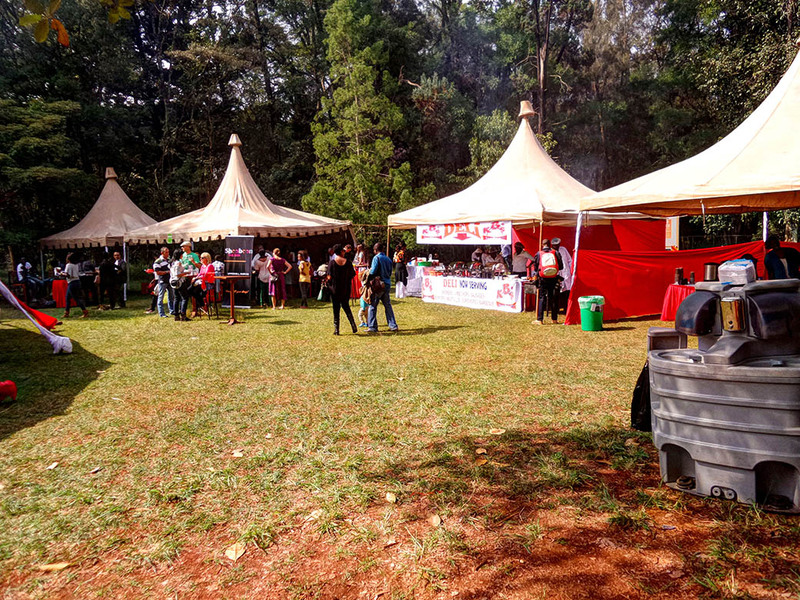 Oh, Rachael, I was really getting in the mood to read about food festival, when in a second paragraph, you explained that Koroga Festival is not a food festival despite its name :). 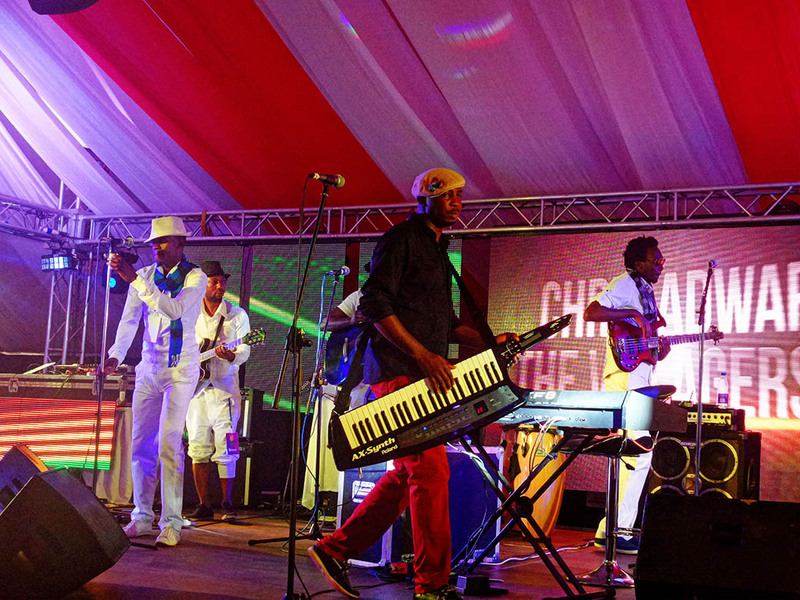 But then, it turned to be even better event – music with food! I cannot believe that you captured those photos “only” with your phone camera. Awesome! 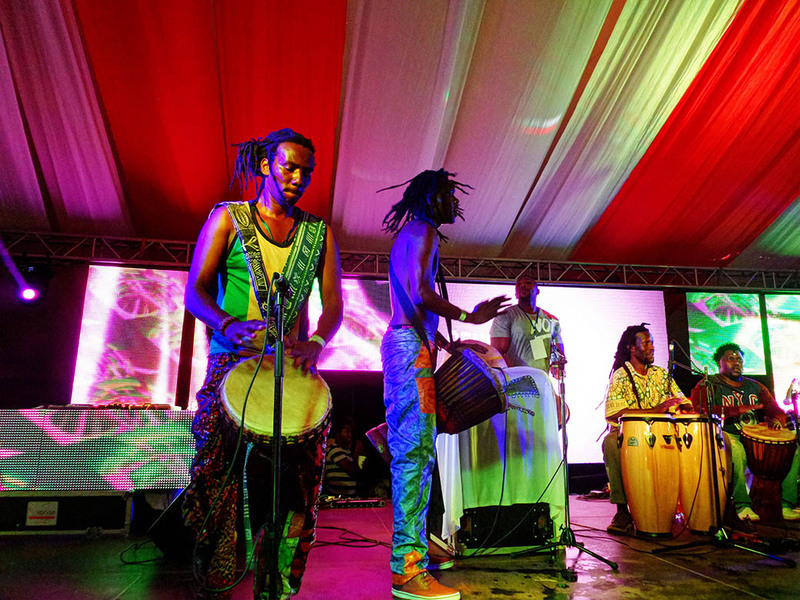 The Koroga Festival looks like so much fun! And that barbecue looks yummy! That grill laden with meat is incredible. 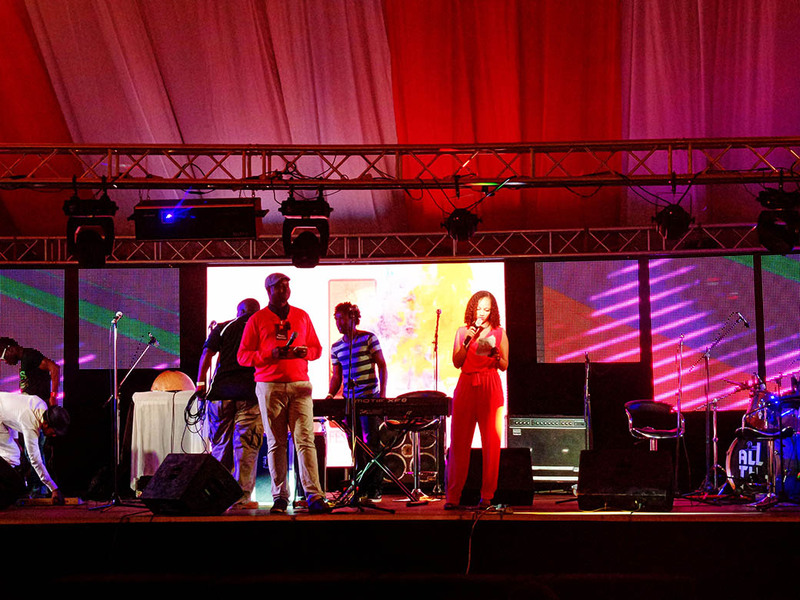 Is this Koroga a regular event, or does it only take place in June? 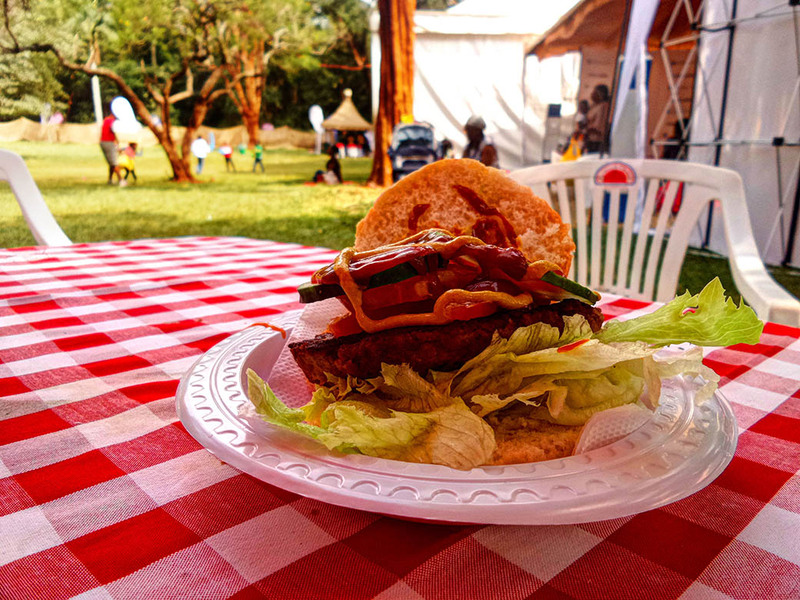 It really looked like a perfect day, with great food and artists from different parts of Africa. The last edition was on the 13th of April. I am hoping it will become a regular event. Koroga? never heard of it. 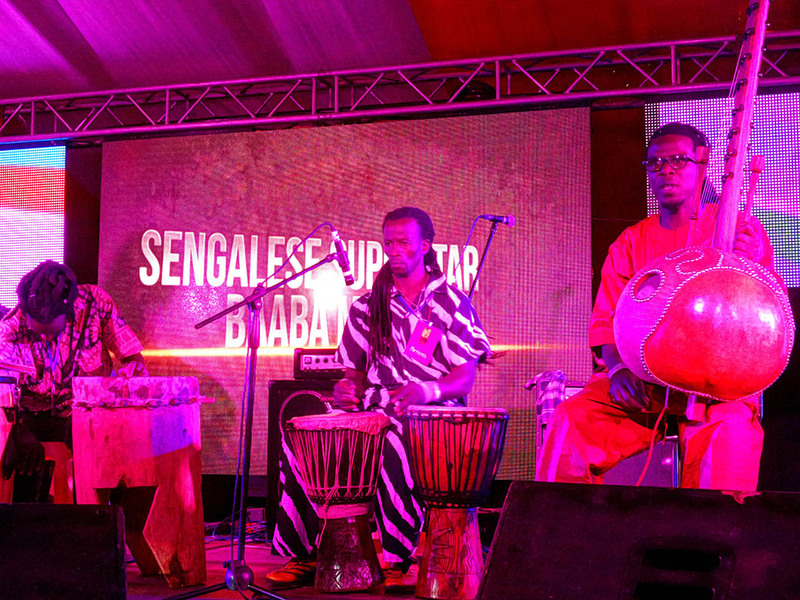 The festival looks great, a live concert by Baaba Maal, the drumming – wow! Great pictures too, you captured the essence of the event. It just started this year and they have not been advertising much. Rachel, That looks like so much fun, and that bbq’d meat looks delicious! 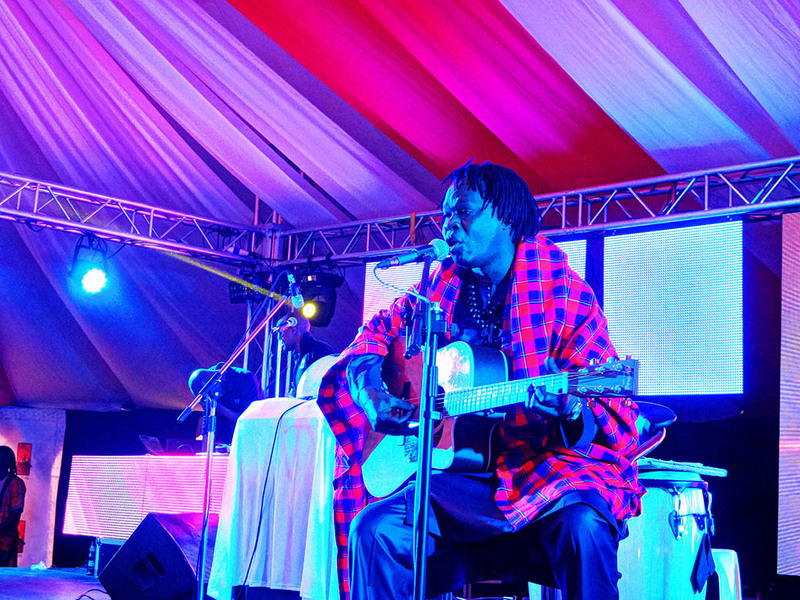 I love Baaba Maal – you’re so lucky that you got to see him perform live! 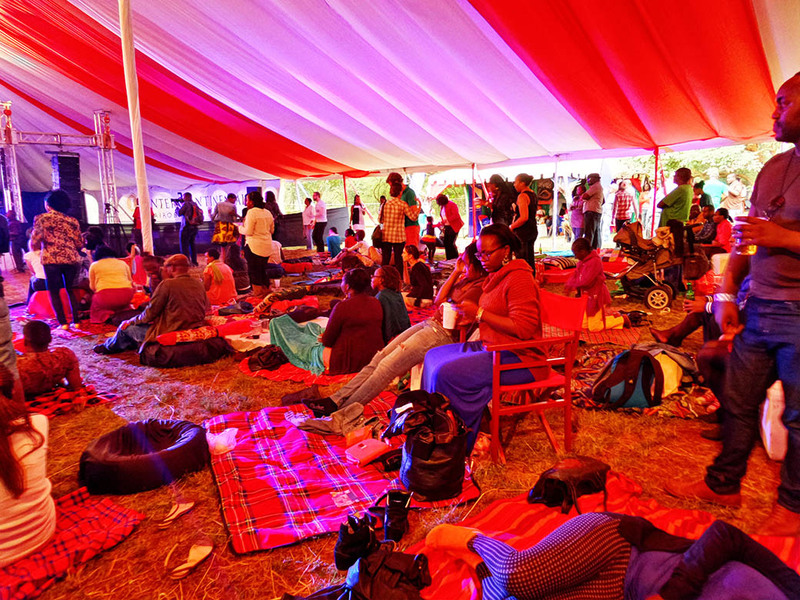 The vibe at this festival looks so kicked back and relaxed – my kind of scene! This looks like an amazing concert. I love the big colorful photos and the BBQ food looks yummy. Oh lawd! That BBQ has got me having all kinds of thoughts of a nice T-bone steak. Lovely pictures. This looks like a fun day out! Wishing I could travel back in time and have some more. Looks like it was a great event! That burger looks delicious too. There is an eerie glow from the tent tops – you did well with the photographs – I really can feel the mood. Interesting that you have a word for hanging out so even though your post mentions festival, I still thought this was going to be a post about a backyard bbq, you and a group of your friends hanging out. Then I read about the tents, food and music. And then I read Baaba Maal was there. So this isn’t some backyard hangout or small festival. He’s one of my favorite Senegalese musicians. My absolute other fave is Youssou N’Dour. I bet the crowd was screaming when he came on stage. Cool fun here, Rachel! Thanks for the music. I love Youssou N’Dour too! 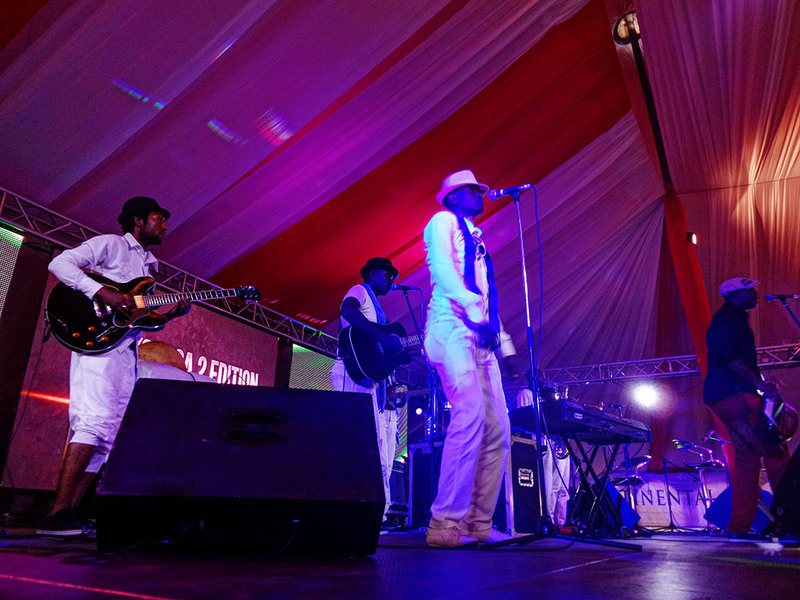 The crowd was definitely hyped when Baaba Maal got on stage.